Haikou, capital of Hainan province, earned over 1.83 billion yuan ($27.14 million) in tourism revenue during the Spring Festival holiday while Sanya broke 10 billion yuan in the same index. According to the Haikou tourism development commission, Haikou received 1.55 million tourists during the period. Almost 388,000 of them spent the night in the city while 1.16 million took a day tour of Haikou, a 9.31 percent increase year on year. 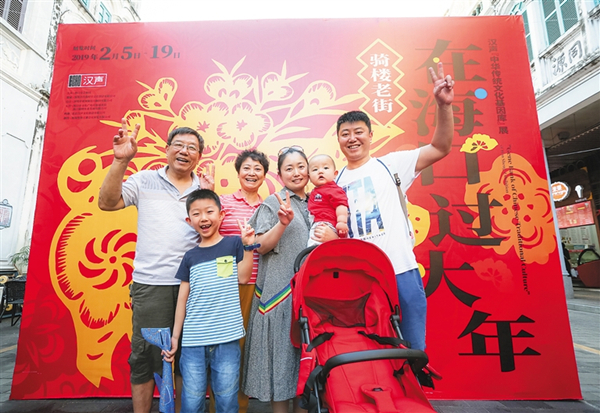 The per capita consumption per day for domestic tourists who spent the night in Haikou reached 1,996.53 yuan and tourists who took a day tour spent 635.2 yuan on average. 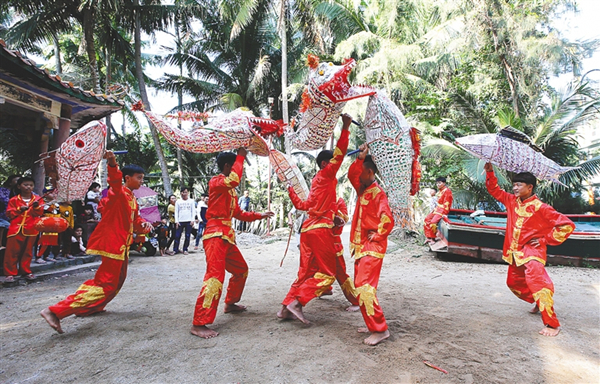 Tourists spent an average of two days in Haikou. It's estimated that retail sales in Haikou city reached 2.25 billion yuan with a 10.15 percent growth year on year. Restaurants captured 244 million yuan in sales with an 11.2 percent year-on-year growth. Sanya, a hot tourist spot among visitors at home and abroad during the Spring Festival period, received 996,500 tourists in aggregate, a 3.06 percent growth year on year. Total tourism revenue rose by 7.04 percent to 10.39 billion yuan. Day tours in Sanya were also up as the city welcomed 163,300 such tourists, a 14.53 percent year-on-year growth, earning 152 million yuan, an increase of 20.63 percent over the same period last year. 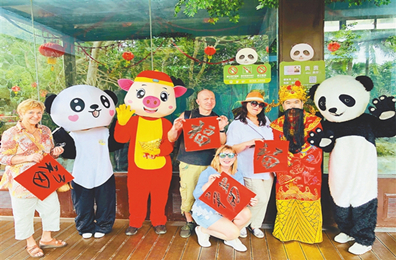 The sunny weather and cruise trips in Sanya attracted foreign tourists during Spring Festival. The international tourism industry saw a 15.73 percent increase in numbers, proof of sound development in that sector in Sanya. The local tourism industry will continue as well to advance industrial transition and speed up structural upgrading to better tourism promotion.